Family operated - DGB Property Inspections is not a national franchised business, but a native born, locally-owned company dedicated to providing High Quality inspection services to home owners and buyers. DGB Property Inspections has no ties with any other business and does not perform any repair work. You get a completely honest and objective opinion about the condition of your home. We treat the inspection as an educational process. We encourage you to attend the inspection while at the same time realizing this not always possible. Your questions are welcome at any time during or after the inspection. You should feel comfortable with your investment. Bill has a background with many years in skilled construction fields from youth and founded DGB Inc. in 1989 and in 1996 began performing home inspections. As the industry and practice of home inspections became common place he began performing inspections full time in 2005. Being a Certified ASHI Home Inspector with thousands of inspections performed there is not much he has not seen and with the experience to evaluate and report accordingly. Bryan began his career as a full time home inspector in 2014 being an InterNACHI Certified Professional Inspector. 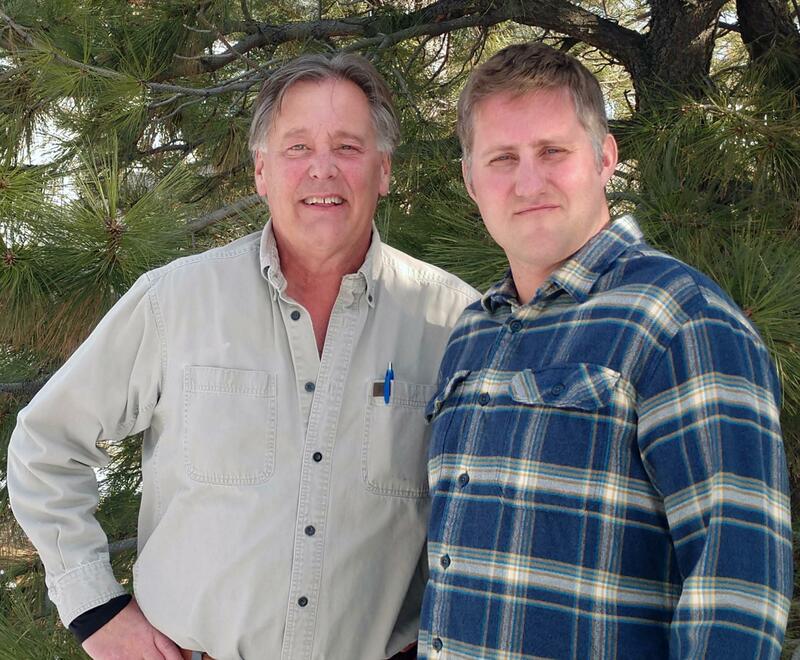 After several years of construction background and operating a snowcat crew for Vail resorts, Bryan joined Bill to make this father and son team. Bill & Bryan perform all inspections as a team and this concept has many advantages. Having two sets of eyes to observe, report and evaluate is the obvious first big advantage. Being able to inspect and report the findings in a timely manner with two inspectors is very advantageous for buyers, occupants and agents alike. A home inspection is a visual evaluation of the major systems in the house including structure, roof, exterior, heating/cooling, plumbing, electrical and the interior. As long as it's safe and accessible we will walk on roofs, enter attics and crawl spaces, remove appropriate access panels and operate equipment. We will give the home a THOROUGH look using the Standards of Practice of the American Society of Home Inspectors (ASHI®).